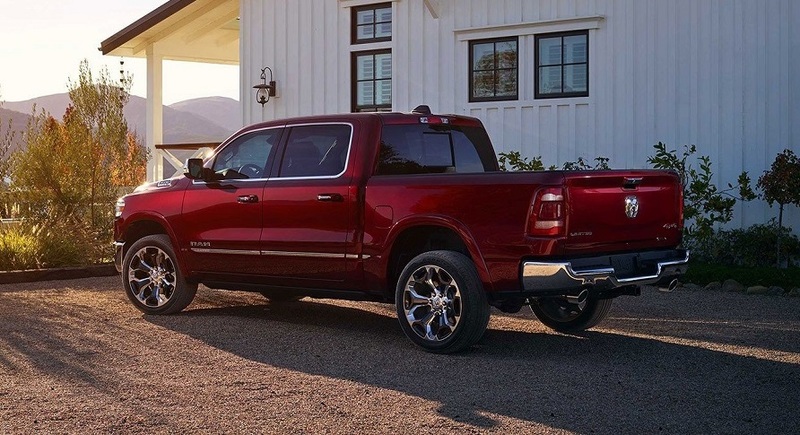 RAM has traditionally been known as a brand that makes the workhorses of America: Those elegant yet rugged exteriors, state of the art interiors, and amenities you won't find in any other pickup truck in the country. The 1500 is one of our always exciting released, and in 2019 it's going to be a 1500 like none ever before seen at this Dodge RAM dealership. 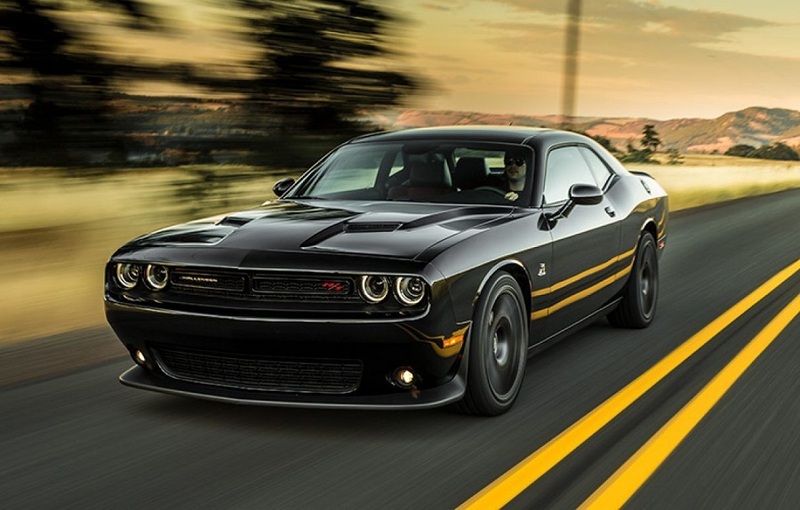 Along with the 1500, other models will be serving Roswell New Mexico customers with exciting options to choose from at Melloy Dodge. 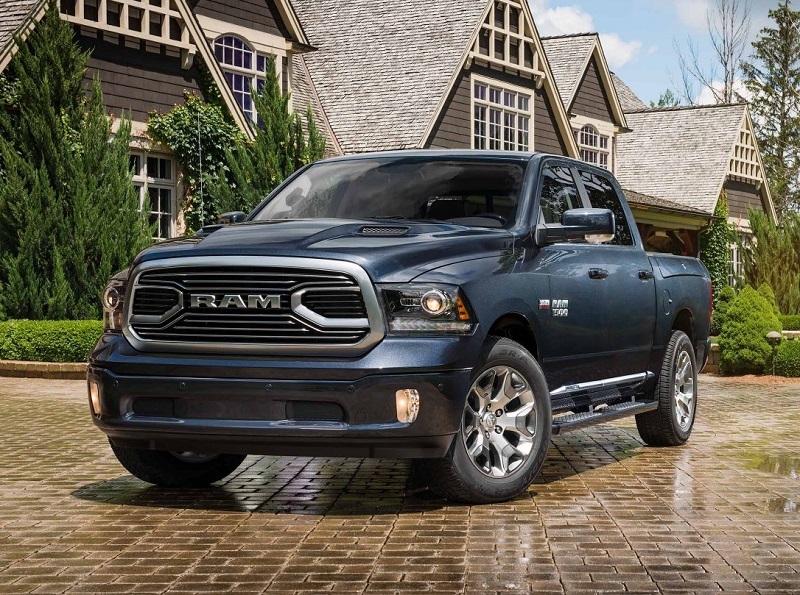 As a popular Roswell area Dodge RAM dealership, we take our commitment to customers seriously. The Roswell area depends on us, and we depend on you folks, too! Let our family-owned Dodge RAM dealership treat you to some good old-fashioned hospitality and show you all of our 2019 models that will be serving Roswell New Mexico folks with the finest the automotive industry has to offer. If you're wondering what makes Melloy Dodge different, here are just a few of the things that we provide to the Roswell area. Folks here at our Roswell area Dodge RAM dealership know just how important specials are when it comes to affording the vehicle that you want the most. Melloy Dodge never forgets the importance of offering seasonal promotions, incentives to buy, and simple everyday values that help our customers afford the model they want, not just the one that they can afford to buy without breaking the piggy bank. Never settle for less! Our specials are designed to save you money off the original sticker price. If you're interested in a specific model from our Roswell area Dodge RAM dealership, please don't hesitate to make good use of our free instant quote tool. Just select the model that suits your fancy, fill out a brief bit of information, and grab your free quote. From there, our finance team will go the extra mile to take money off that original quote. Auto loans are just one way that we can help you grab the extra cash you might need to grab that new RAM 1500 for yourself or RAM ProMaster for your business. These vehicles are serving Roswell New Mexico individuals and business owners with a group of vehicles that outclass any other vehicle around. The Roswell area can depend on us for competitive interest rates on loans and superb incentives that help match you with the vehicle that will make you or your business the happiest. Sometimes those extra tech or safety packages mean all the world in customizing your RAM and making it everything you ever dreamed of. Our team of professional finance experts will sit down with you, discuss your needs and financial situation, and make sure that you get a great deal for you on an auto loan or other financing strategy that gets you approved for the truck of your dreams. No Dodge RAM dealership is complete without a full team of service techs. Each person that works at Melloy is a certified auto mechanic who has the experience and education it takes to be a cut above the rest. And they're definitely a passionate group who makes sure that all of our incoming models are suitable for our customers. They do multi-point inspections on even new inventory to make sure that it meets our high standards as a dealership. There's nothing second rate here. And when you bring your RAM in - or any other model for that matter - our team is more than capable of doing every service your vehicle might need, including brake inspections and repair, engine inspection and repair, oil changes, fluid checks, computer diagnostics, and so very much more. Need replacement parts? We're the dealership to trust with replacement parts because we always use OEM (Original Equipment Manufacturer) parts! Your warranty often only covers OEM parts, so we never go with third rate aftermarket parts for your replacement part. And you can trust us to hand over that original part, too. It's all about trust and transparency with our crew of friendly auto mechanics. That's just how we do things around here. 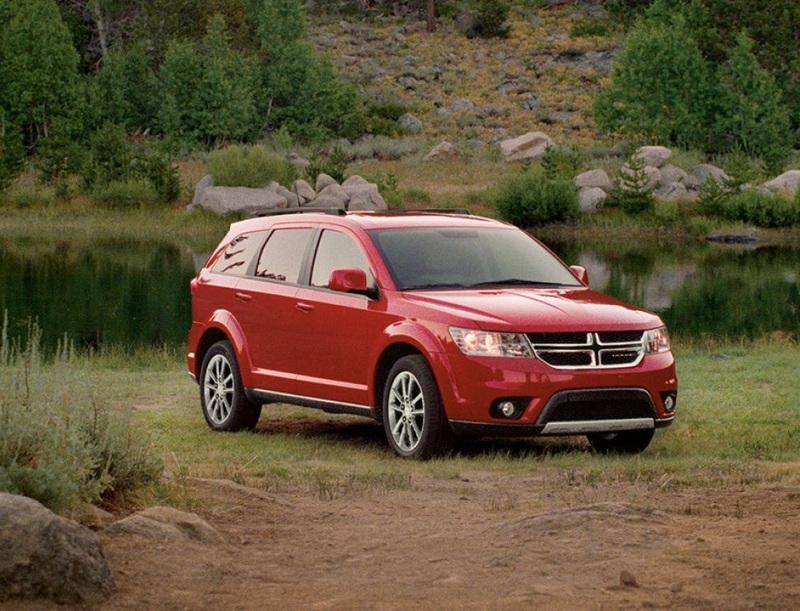 Whether you're looking to buy a new RAM, service your vehicle, or looking for an auto loan that puts you in the greatest of the newest RAM models, you're going to find what you're looking for at Melloy. We appreciate the chance to serve you and your family and/or business with one of our fully inspected and remarkably state of the art new models. Our new inventory is very frequently updated on our website, so please be sure to check back often to find out what new incentive or deal we have for you. Our specials are some of the best in the business! All you have to do is look for them, and they'll be right there waiting to serve you. Sometimes folks have questions about a dealership before they start shopping, and we completely understand that. Buying a new RAM is a big deal. You want to be as sure as sure can be that you're getting the right model for you. If you have any questions, please call us, write to us, or just stop by and say hi.